The size 10 envelopes are a necessity for a Doctor’s practice. They can be used to put in the prescription or any other important documents for your patients. The printed-paper envelopes can also help you up your professional style quotient. You can personalize your envelopes with custom text as well as your company logo. The 10 x 13 window envelopes help maintain decorum any sort of medical correspondence that you wish to carry out. The size 10 envelopes available at PrintStop come in a range of sizes from which you can choose the one that you think will best meet your requirements. You can add your personalized design to the standard envelope sizes so that the personal touch to the same remains intact. 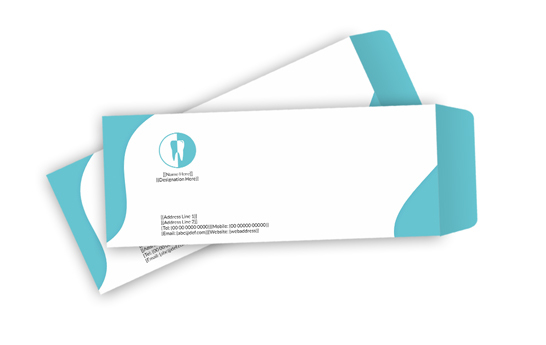 The printed-paper envelopes can fulfill a number of your official business requirements. They will also be extremely useful to your patients for keeping their prescriptions and other medical documents. You can easily order your personalized doctor envelopes online, just select the envelope size, personalize it in the way you wish and have it delivered to you at your home or clinic. 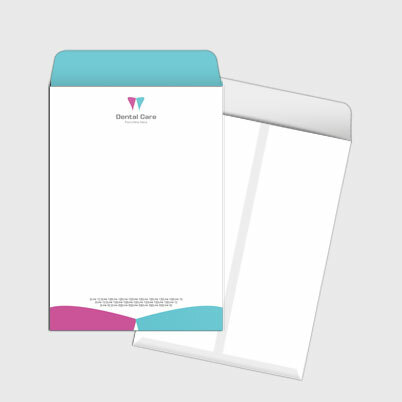 PrintStop’s #10 envelopes are an essential piece of stationery for your clinical practice. You can choose from a range of PrintStop's business envelope designs so that you can get an envelope, which reflects your personality. 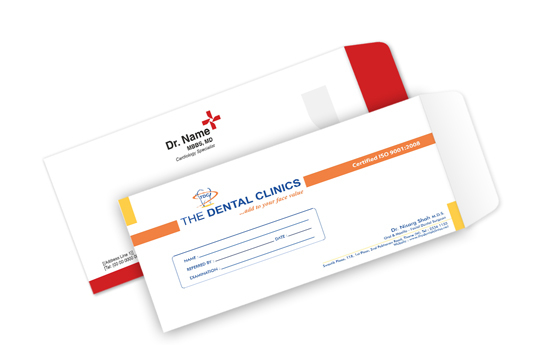 You can even pre-print your name, professional achievements or other credentials to your company envelope design. The size 10 designer envelopes help you conduct your business in a more professional manner. They can be used to store prescriptions and other certificates in the envelope so that risk of you won’t lose them. 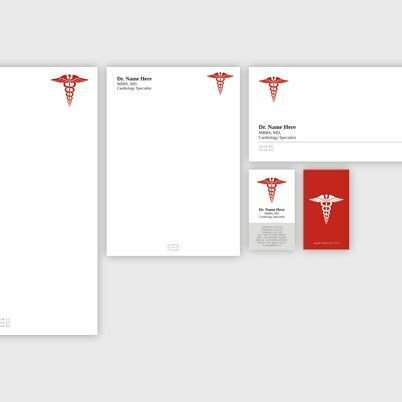 The size 10 envelope designs are such that they maintain the medical standard of the doctor while at the same time making the whole process seem more personal. Apart from conducting business, you can also get hold of a few size 10 greeting card envelopes. These help you to go beyond professional engagements and you can get different designs to send festival greetings to your family and clientele. There is no need to worry about a budget, as there is a range of prices for the size 10 envelopes. 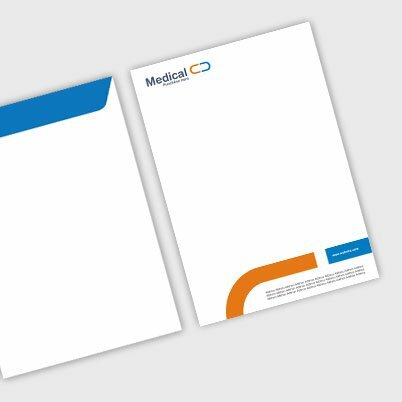 At Printstop, you can also upload your medical envelope design or buy a number of size 10 envelopes online and have it delivered to you at your doorstep.